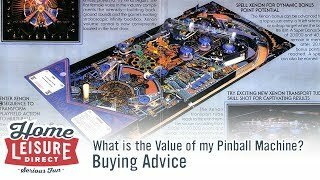 What are LED Upgrades for Pinball Machines? 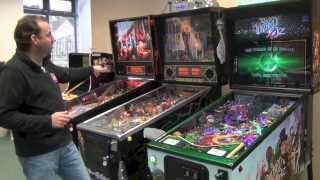 In pinball machines, an LED upgrade can be applied to a pinball machine in order to improve its lighting. This is done by replacing the standard factory filament bulbs with LED lights. Whilst we explain the absolute basics in our video above, we do have a dedicated LED upgrades video which explains LED upgrades and their advantages in its own video below. 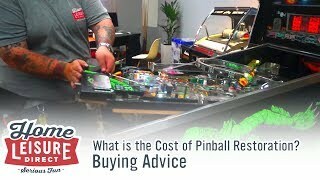 What benefits do LED Upgrades in Pinball Machines Bring? 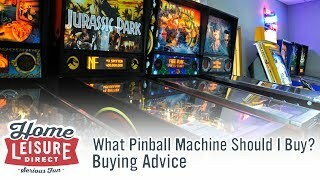 Pinball machines have relied on incandescent bulbs almost since its inception as a game, but as of a few years ago, LEDs are now fitted into pinball machines as a standard inclusion. However, whilst older games are fitted with these standard bulbs, that doesn’t omit them from being upgraded. Special LEDs that fit in directly into the old bulb’s sockets can transform how a game looks in several ways. 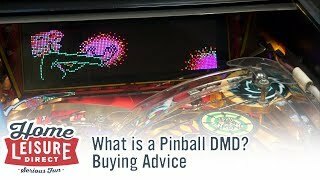 LEDs are inherently brighter than their older counterparts, and as a result can cause a dramatic change in how the playfield looks. Everything becomes brighter and easier to see. 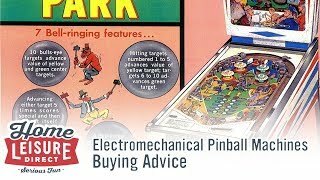 General illumination (the lamps that would light the playfield up generally) is brighter, and can even be coloured to give a play field a specific atmosphere. 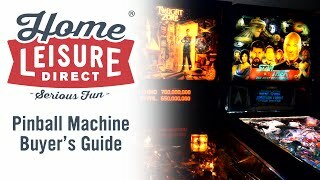 Playfield features are also much more clear and easier to spot. Is the game telling you to shoot the flashing shot? 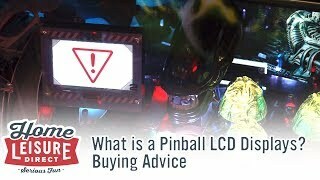 You won’t have any trouble finding what the game is talking about with an LED upgrade. Because LEDs operate at significantly lower voltages than standard bulbs, you’ll start noticing improvements in the overall efficiency of your machine in how much electricity it consumes over its life. Filament bulbs all warm up over an extended period of time, meaning that a room full of switched-on pinball machines ends up getting very warm indeed, and having a machine turned on for a very long time can prove detrimental not just on the bulbs themselves, but some of the boards in the backbox too. 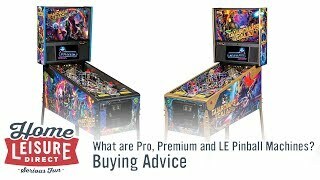 For example, a common problem that we’ve found with many pinball machines undergoing out 26 point check is burnt connectors on boards in the backbox. The burnt connectors are often the connectors supplying the power to the general illumination lights on the playfield which are undoubtedly on for the longest amounts of time, and this continual high energy draw eventually takes their toll on these components until they fail completely. The lower energy draw from LED bulbs helps to mitigate this kind of damage in a big way. All filament bulbs will eventually burn out and fail. 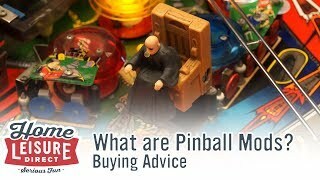 It’s an unfortunate fact of life for any pinball operator, who may be taking frequent trips beneath the playfield in order to replace failed bulbs. LEDs on the other hand with their much cooler operating temperatures are able to have much longer lives, meaning much fewer trips beneath the playfield! 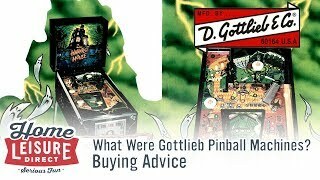 We’ve covered three of the big advantages of using LED bulbs, but there is one disadvantage that certain pinball collectors dislike. There is one undeniable aspect that comes with LED upgrades - Older machines definitely look and feel different once the lighting is altered. 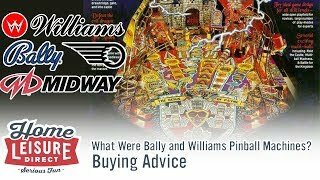 The nostalgic ‘warm’ glow and lustre of a pinball machine playfield can feel lost with a conversion to LEDs, and that can put some collectors off of upgrading. 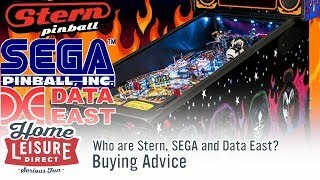 Equally, if you wish to have LEDs removed from any pinball machine, we’re happy to revert any game back to standard bulbs assuming that the game in question supports them (as previously mentioned, most newer games will not support the use of standard bulbs). 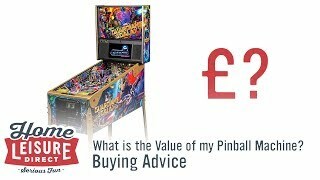 We offer LED upgrades on any pinball machine currently fitted with standard bulbs. Just ask us when placing your order with us. If you want to ask us anything else about LED upgrades, then just give us a call on 0800 622 6464 or 01454 413636.